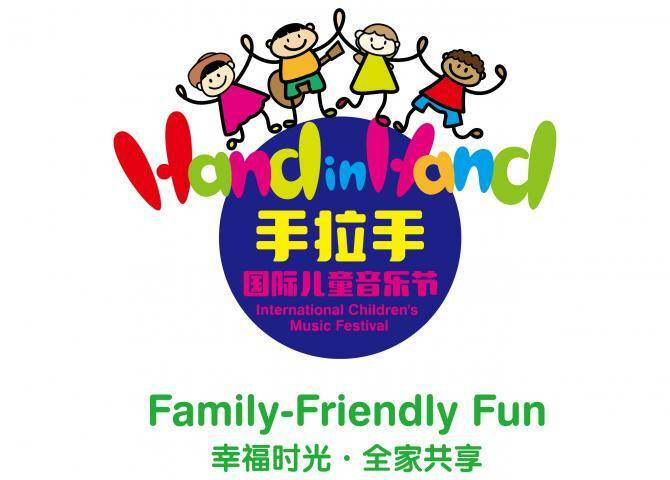 Hand in Hand International Children's Music Festival is China's first international music festival meant for the whole family. 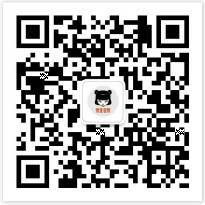 The festival was founded by American journalist Rebecca Kanthor and her Chinese musician and author husband Liu Jian. 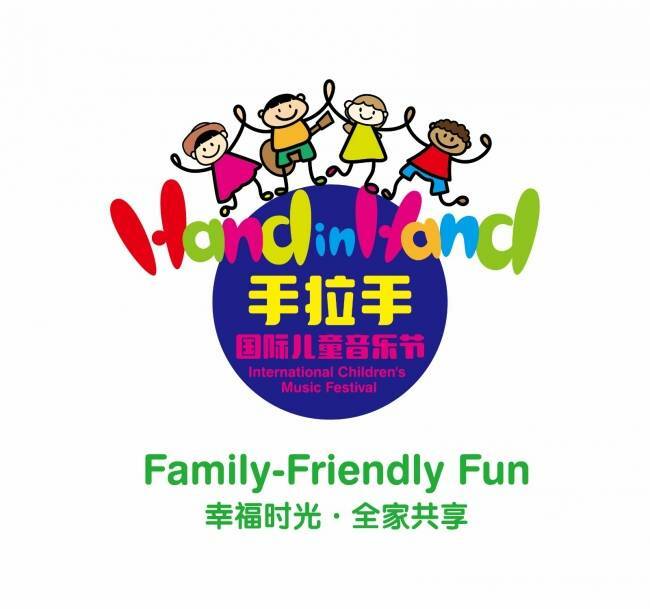 They created the festival to allow their children (and all Chinese children) to experience live music from around the world and learn about different cultures through music. 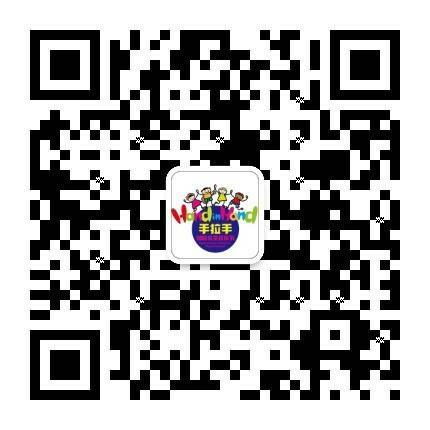 Over the next 5 years, Liu Jian and Rebecca will invite the best and coolest children’s music bands from 10 countries around the world to perform in 100 Chinese cities in China. 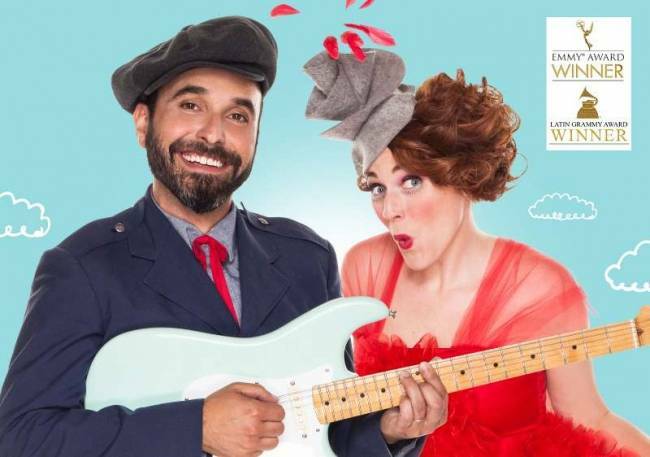 This year they are inviting award-winning Lucky Diaz and the Family Jam Band from the United States and Hippe Gasten from the Netherlands to tour fifteen cities in June and October. 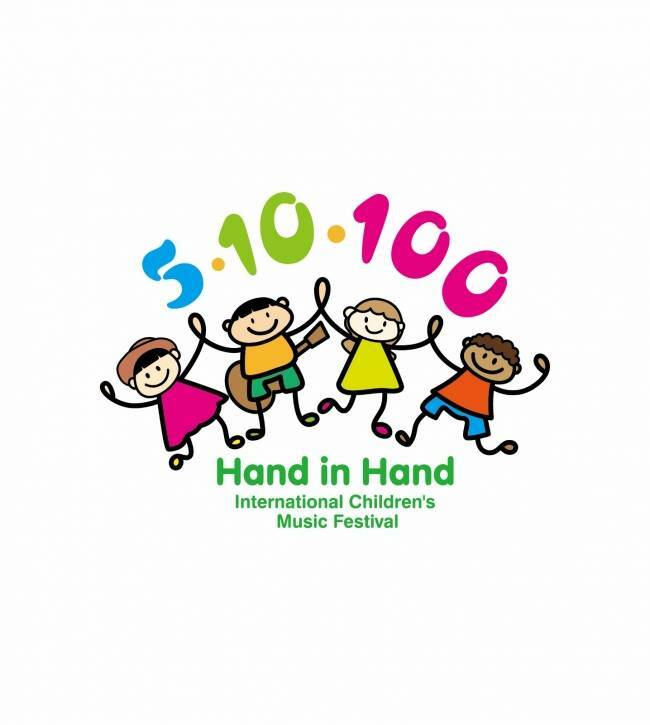 The songs on their five award-winning and acclaimed recordings offer an incredible range aimed at exploring all of the joyous wonder of a young person’s life. 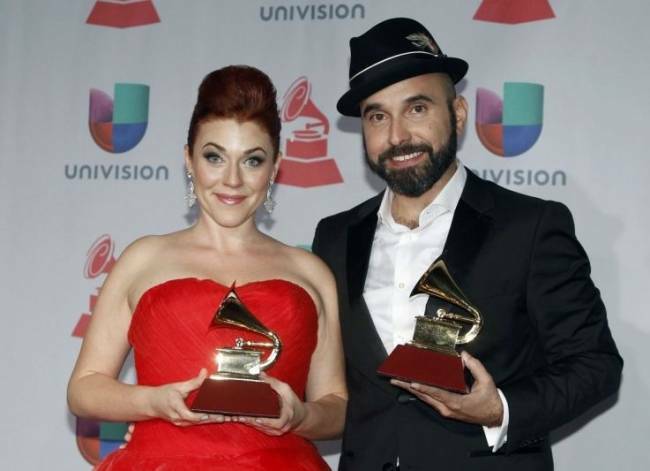 The duo has logged thousands of miles touring the country and performing in sold-out venues such as the Smithsonian, Los Angeles Book Festival Target Stage, Skirball Cultural Center, NYC Symphony Space, Brooklyn Academy of Music (BAM) and Madison Square Park. Their songs have been featured in a Coca-Cola commercial and they’ve collaborated with GAP, Whole Foods, LEGO, and Discmakers. 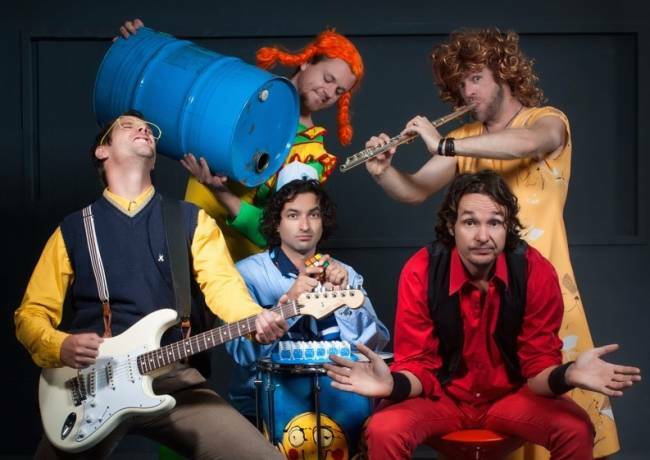 Hippe Gasten is a rock band made for kids. They take kids seriously and use their creativity to make music that kids love and parents enjoy too. They want to create great memories for the kids who come to their shows, especially as its often their young fans’ first rock concert. Their show is energetic and interactive, with the band members getting kids up on stage to show them how to be rock stars. At the end of the show, everyone leaves with a smile on their face. 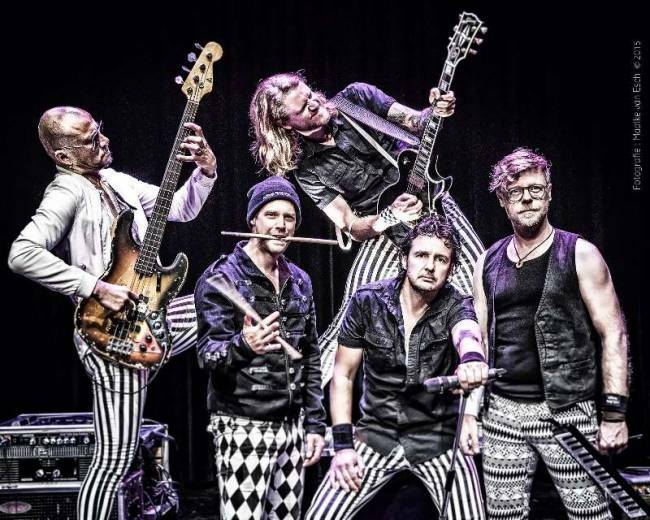 Hippe Gasten’s latest album is called “One of a Kind.” Through their songs, they emphasize that everyone is unique and tell kids, “Don’t try to be anybody but yourself.” They appeal to kids and adults alike with their catchy rock beats and lyrics written from a child’s point of a view. Hippe Gasten looks forward to performing for each and every one of their unique fans.